The Suecos Shoe range is NEW to the Happythreads store. 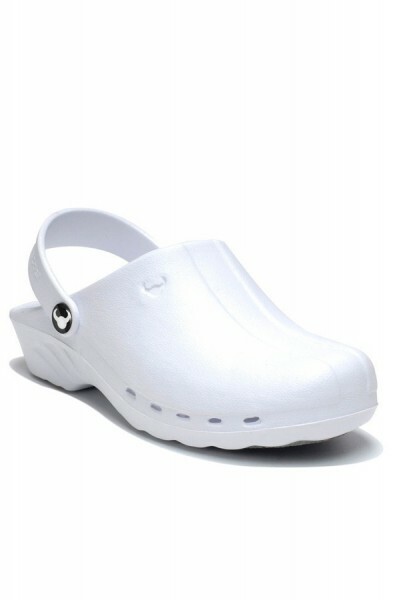 Why did we pick them above all the other medical shoes out there? 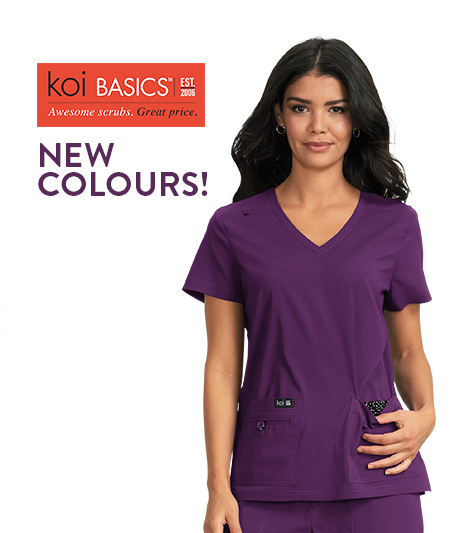 Because after extensive testing we knew that these nurses clogs looked amazing and felt great at the same time. 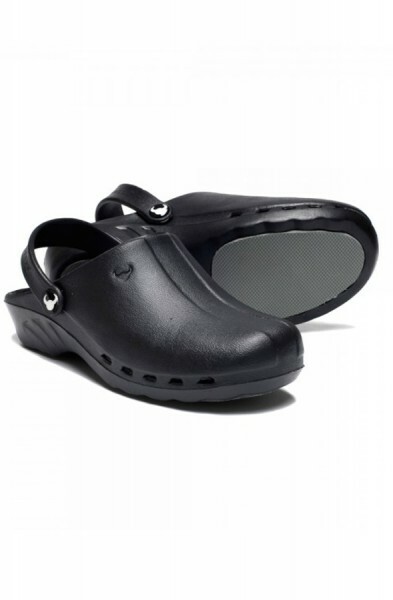 The Suecos brand of medical clogs is known for their robust design qualities and fashion forward prints.